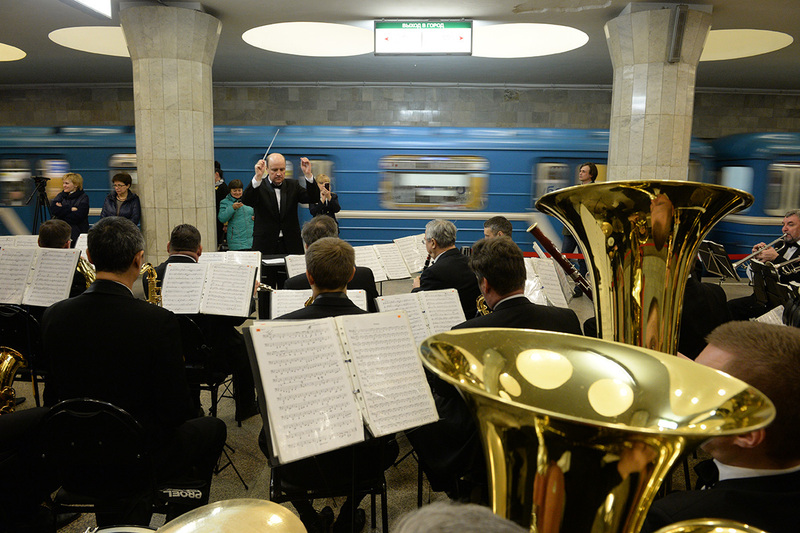 Moscow metro - check. What's next? 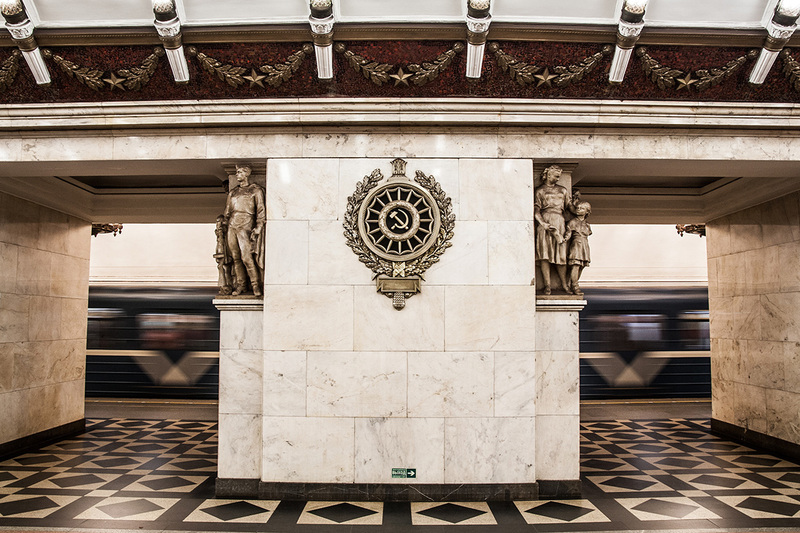 The Moscow Metro is one of the most famous sights on every tourist's must-see list. During the day tourist groups ride round the center of the city, observing the most interesting stations, taking photos in front of the dog on Ploshad’ Revolutsii (Revolution Square) station, and peering at the poetry written on the ceiling of Mayakovskaya station and the bas-reliefs on the walls of Electrozavodskaya. When you visit other large Russian cities, there are also reasons to descend underground to see the local subway. Here's why. 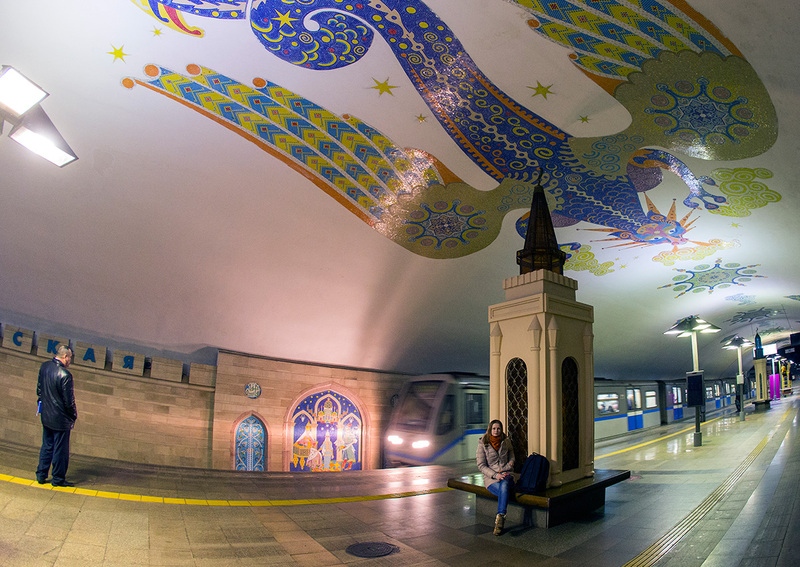 Have a look at other Russian metro systems. Not only Moscow has one. The St. Petersburg Metro is the deepest. The city was built on swampland, which is why some stations are sited 100 meters under the ground. 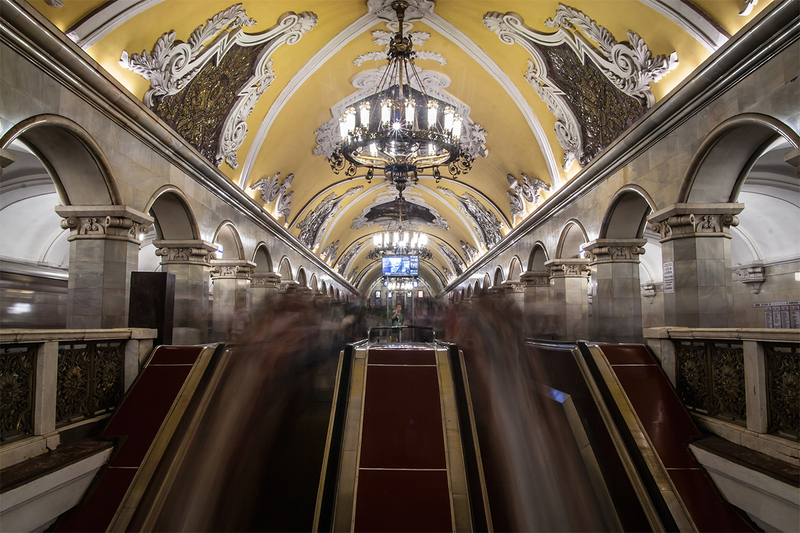 It is the second biggest metro in Russia, and there are stations built during the Soviet period that some tourists find as opulent as the many imperial palaces that dot the city. The metro in Yekaterinburg is also small — 12 km long and only 9 stations. It was opened in 1991 and now is quite popular among locals, carrying 200 thousand passengers a day. The shallowest metro is situated in Nizhny Novgorod. 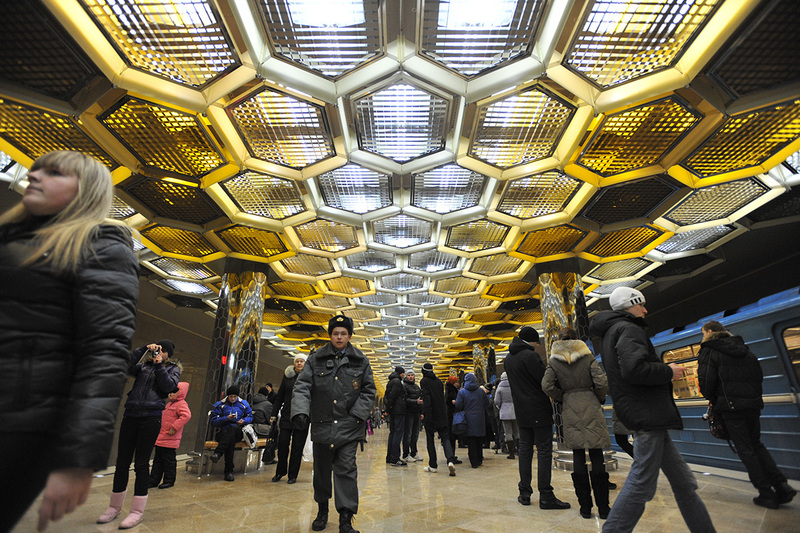 It was the third metro to be constructed in Russia. It has two lines and 14 stations. 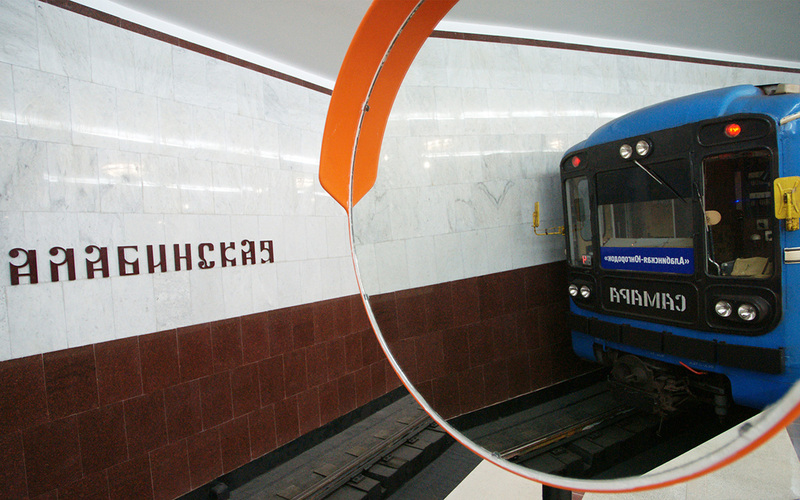 The Samara Metro is small, 10 km in length with 10 stations. The metro in Novosibirsk is the only one in Siberia. Its construction was complicated by freezing temperatures. It also features the longest metro bridge in the world, spanning a distance of 2145 m across the Ob river. 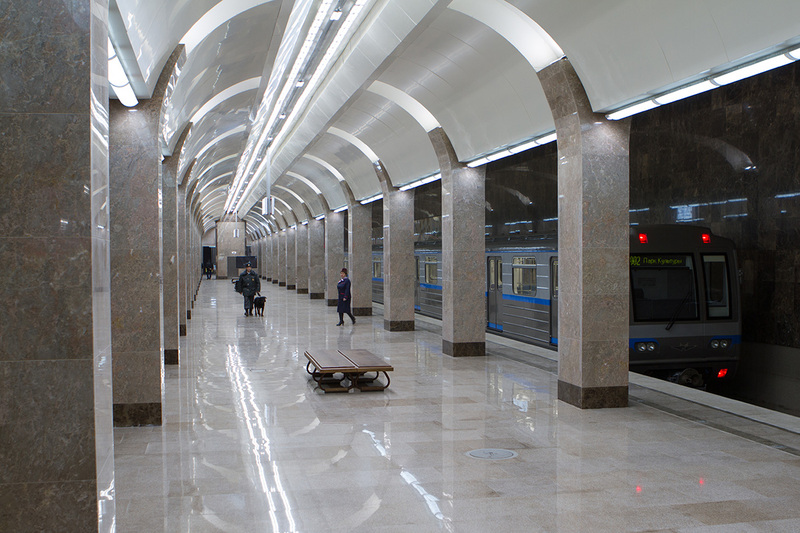 The Kazan Metro is the newest, and so far the only one built in post-Soviet Russia. It was opened in 2005, the year of the 1000th anniversary of the city.